…that today, N.N. Light’s Book Heaven is featuring me as the Author Spotlight! I’m talking about ghosts, and would love to hear if you’ve met one. So hop on over and leave me a comment! 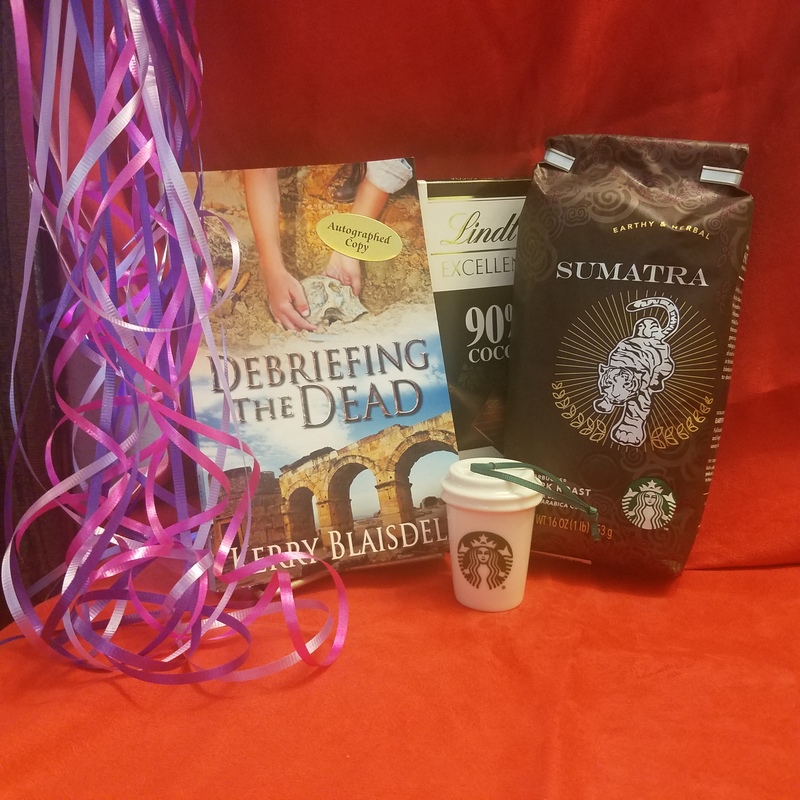 Also, USA Today Bestselling Author and Writer Friend Extraordinaire Lenora Bell is giving away a FREE copy of DEBRIEFING THE DEAD on her Facebook page. She’s posted one of my favorite short excerpts from the book, so stop by and leave a comment for a chance to win. (Already have a copy? Enter to win and gift it to someone else — I’m not picky! ;)) Giveaway runs until this Thursday May 24. Then there’s my signing coming up at Jan’s Paperbacks in Beaverton, Oregon. And more giveaways/blog tours/release month madness in the works! Really — I can’t keep up with it all. I certainly don’t expect you to!! Hope you’re all having as wonderful a month as I am! Happy Book Birthday to me!! !